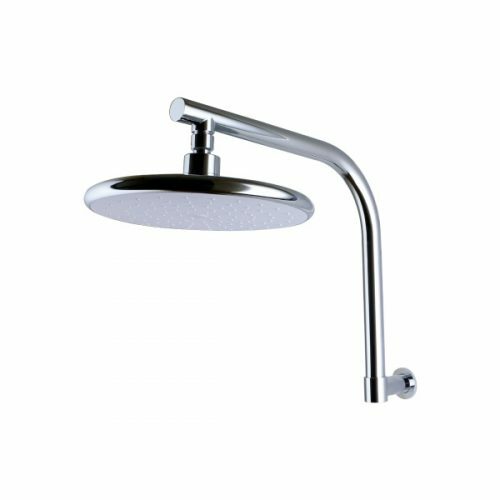 The Self Cleaning Overhead Shower is the very best in modern bathroom tapware. Featuring a rainfall showerhead, his revolutionary self-cleaning overhead shower will enhance your showering experience significantly with consistent water pressure at all times. The continuous spray coverage delivered by this shower head will never weaken by limescale formation. 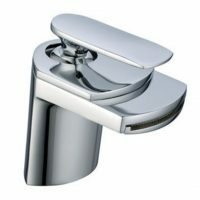 The self-cleaning mechanism activates every time water is turned off and is tested up to 100,000 cycles of use. 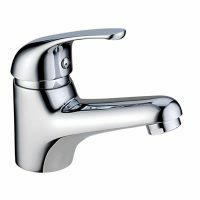 It is compatible with all types of hot water systems and is perfect for use in areas with hard water. Furthermore, it is designed to offer easy installation in existing plumbing outlets. Featuring the ideal blend of high functionality and high quality, you cannot go wrong in choosing this overhead shower. As a measure of quality, it is backed by a lifetime replacement warranty. For an overhead shower system in Perth that offers consistent water pressure at all times, choose the Self Cleaning Overhead Shower from Ross’s Discount Home Centre. Purchase yours today at a discounted price from our online store!